NOTICE IS HEREBY GIVEN that the Lancashire County Council have made an Order under Section 14(1) (a) of the Road Traffic Regulation Act 1984, as amended, the effect of which will be to temporarily prohibit any motor vehicle from proceeding over the entire length of Pasture Lane, Barrowford, in the Borough of Pendle. A682 Gisburn Road - Blacko Bar Road and vice versa. The temporary prohibition is necessary to enable patching works to take place. The prohibition will be operative daily between 0800 hours and 1600 hours on Monday 1 st February 2016 until Saturday 13 th February 2016 or until completion of the works within this period. 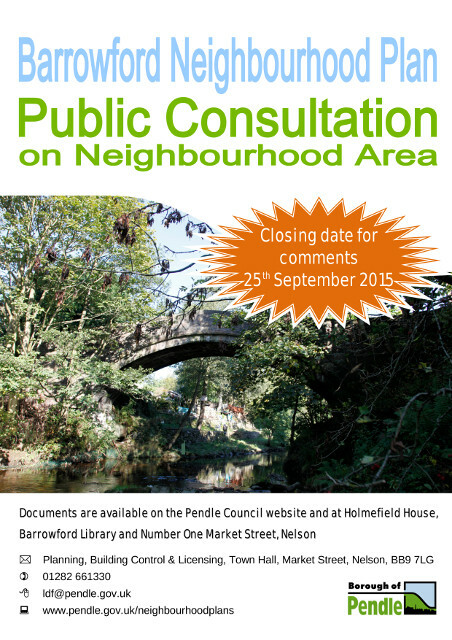 A new Neighbourhood Plan for Barrowford – have your say! Local residents, businesses and organisations are being asked to share their views in the first step towards creating a Neighbourhood Plan for Barrowford. “Local people have new rights to help shape development in their areas by drawing up planning policies to guide the development and use of land in their neighbourhoods. Barrowford Parish Council has put in an application to Pendle Council to prepare a Neighbourhood Plan. It’s the first step in creating a Neighbourhood Plan with clear objectives. As well as helping to shape any future developments for the town, it will also give Barrowford a better chance of attracting funding and support for initiatives and town improvements. At Contact Pendle, Number One Market Street Nelson BB9 7LJ (opposite Nelson Library). The next step will be to prepare a Neighbourhood Plan, with local people, businesses, voluntary organisations and other key stakeholders being involved. “The final plan will need to show support from the local community, so it’s vital that people have their say at every stage. Any policies in the plan will have to conform to Pendle’s wider Local Plan and the Government’s National Planning Policy Framework. Neighbourhood Plans are a fairly new community led planning initiative, emerging from the Government’s Localism Bill. 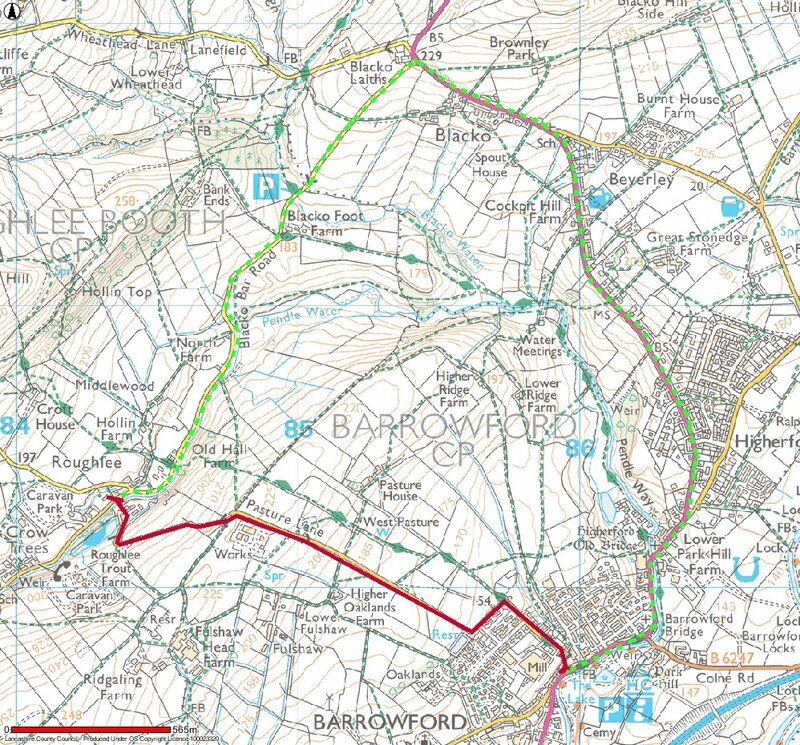 In Barrowford, the proposed neighbourhood area coincides with the parish boundary. 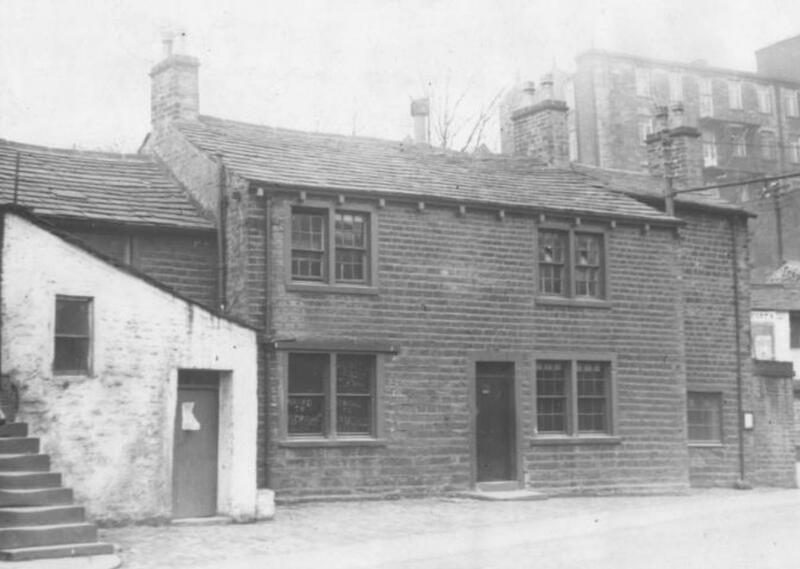 At a recent meeting with officers from Pendle early last month, the Chairman and Vice Chairman said that they would like to review the situation with the Fleece (named after the public house that once occupied the site) public toilets in the centre of the village and see if the Parish Council could afford to take on the running costs. Officers said that a decision was urgently needed as the building was up for sale by sealed bids and the ultimate future was in the hands of the Executive at Pendle. The Parish Council responded to a report from the Chairman and Clerk with an affirmative. There has been an agonising wait for the Executive meeting because the officers recommending that Pendle should take the highest bid which was in excess of £78,000. But members of the Executive, who are still keen to see public services retained where possible, went against officers recommendations and voted to transfer the toilets to the Parish for a nominal fee of £1 to pay the first two years, rates as had been the case elsewhere. The Parish Council will assess the condition of the toilets, which have been closed for fourteen months, and bring them up to a reasonable standard to enable reopening as soon as possible. Cllr. Windley, Vice Chairman of the Parish Councillor, said: “I am delighted with the Executive’s decision and will help to raise money if any major work is required through local business sponsorship”. Today we made our new website live. This is a work in progress. We intend to make council documents available back to 2007, however this will take some time to implement. Currently only this year's documents are available.